The Compact Crossover pistol G45 in 9x19mm combines a compact slide with a full size frame and has all the benefits of a Gen5 model. Utilizing the design and engineering GLOCK developed for its military pistols (G19X), combined with Operator and worldwide Law Enforcement specifications. 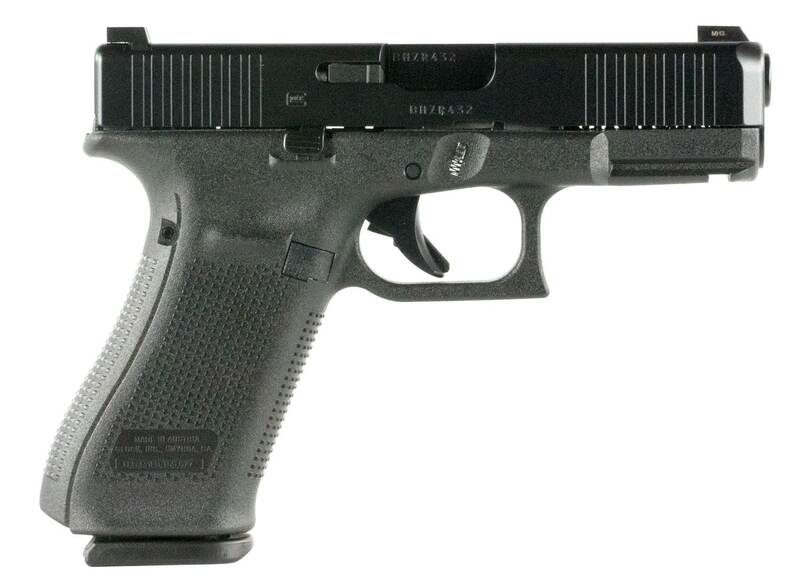 This G45 FS model features front slide serrations, 3-dot Glock night sights, and a capacity of 17-rounds.